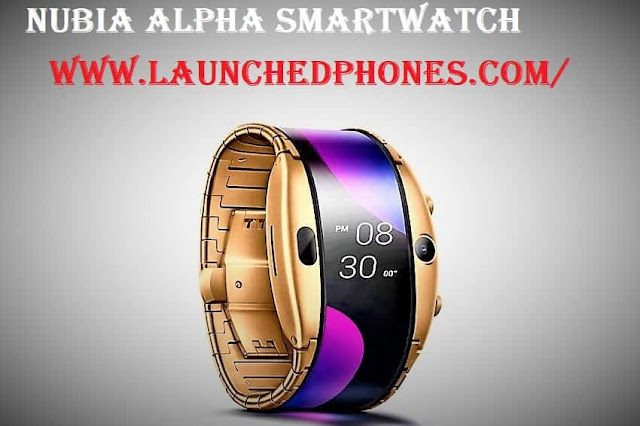 Nubia Alpha SmartWatch or wearable mobile phone launched in China. Soon the 5G variant will be launched too with the flexible display. This watch or phone was teased in IFA 2018 but today it has been launched in China and the company said that will soon launch a 5G variant also for this phone or watch. 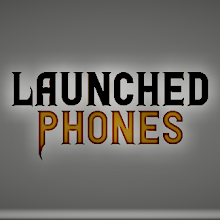 Two variants are launched for this device. The first Black color 4G variant is launched at the price of 3499 Yuan, which gets around $520 for the USA or ₹36,500 for India. Another 18k gold plated variant launched at the price of 4499 Yuan, which gets around $670 or ₹46,600. You will get Nubia Pods for free during the first sale and its pricing is 799 Yuan, which gets around $119 or ₹8,280. This wearable mobile phone launched with a 4.01 inches display size, which looks really large for a smartwatch. The OLED display panel is used in this phone, which is the best display panel according to me. This watch runs on the Qualcomm Snapdragon wear 2100 platform. The 5 MP camera sensor is used in this phone, which comes with f/2.2. aperture. This is a wide-angle camera sensor. This smartwatch contains the heart rate sensor also. This is a 4G VoLTE wearable smartwatch, which comes with Bluetooth, Wi-Fi, etc. The 500 mAh battery is used in this watch, which will surely give you 1-2 days battery life. This wearable smartphone launched with a large display and everything looks really good but the pricing is higher than its worth. You can easily consider OnePlus 6T or Samsung Galaxy A9 Quad at this pricing, so why anyone will choose this because the size is not compact and I will personally consider my normal watch instead of this because that is running from past 7 years without any battery change.